Email and a smarter notebook might be enough for handling communication for projects or experiments inside a team in a lab in some university basement. But when you have around 200 scientists working on discovering something new — say, a new drug — that communication process is going to quickly break down, and Sajith Wickramasekara says that sits somewhere between science and software. That’s the goal for Benchling, which Wickramasekara hopes will make life easier for researchers and help simplify and speed up the process of scientific discovery. 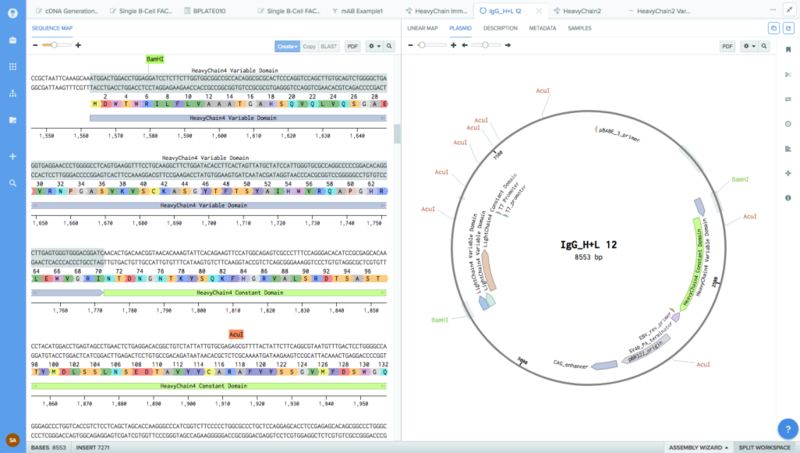 Specializing in life sciences, Benchling aims to create a comprehensive suite of tools that help researchers thoroughly log their processes and collaborate among other scientists. Benchling looks to provide a rigorous platform that can take a lot of the work away from researchers, who instead might be documenting everything in email, Excel sheets, or just in a notebook somewhere. Benchling said it has raised a $14.5 million round of financing led by Benchmark Capital, with participation from F-Prime Capital and Thrive Capital. Benchmark’s Eric Vishria is joining the company’s board of directors. 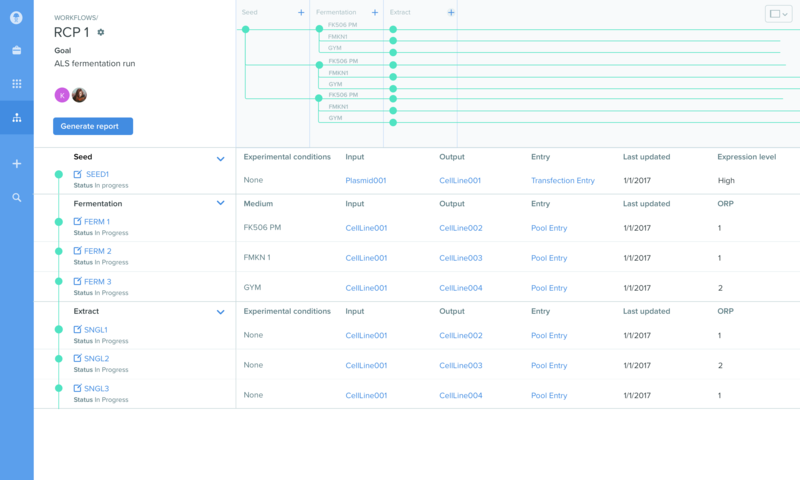 At its core, Benchling is a suite of applications and tools that include ways to design experiments as well as document them during that process. Researchers can track materials they are producing, manage their physical inventory — like even tubes or containers — and helps scientists standardize and easily query information from existing or previous runs. The service seeks to capture all of this in some unified platform that a company can deploy across a whole fleet of researchers and teams. Wickramasekara says more than 100,000 scientists are using the platform. Benchling was initially born as a sort of smart notebook for scientists and academics. While that’s where it got started — and where a lot of the learning happened — eventually the team ended up creating something a little more formalized that it could sell as an actual product. That step proved a little more challenging as academics tend to be either alone or in small teams, so they don’t necessarily need the robust tools that a product like Benchling might have when commercialized. Benchling also offers those same employees a suite of auditing tools, which Wickramasekara would be critical as it looked to move into larger companies that are dealing with more sensitive IP. For a company looking to discover new drugs, keeping that process under tight control is important — especially when they are working with organizations like the FDA. Benchling admins get a comprehensive view of who is doing what within the system, as well as guidelines around documentation. Part of the challenge will be catering to all the niches and needs these individual companies might have throughout their own unique experimentation processes. Each lab is different, with its own quirks, and Benchling aims to be a unified platform that covers as many scenarios as possible, even with help tuning and adjustable models. That means there is room for other tools that could tap other niches and become the one-size-fits-all. But over time and with enough data, a tool like Benchling could figure out not only the best practices for specific labs, but also ones they should use — and then cover all those bases.